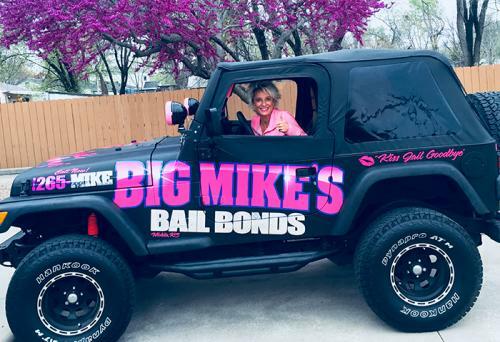 Big Mike's Bail Bonds - Big Mike's Bail Bonds is a full service Wichita bail bond company proudly serving Kansas families. Our professional staff has over a decade of experience working within the Wichita bail bond system. 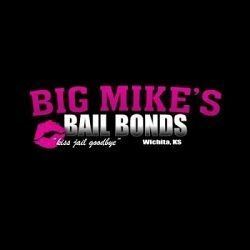 Big Mike's Bail Bonds is a full service Wichita bail bond company proudly serving Kansas families. Our professional staff has over a decade of experience working within the Wichita bail bond system. We will work hard to ensure your loved one is released from the Sedgwick County Detention Facility. 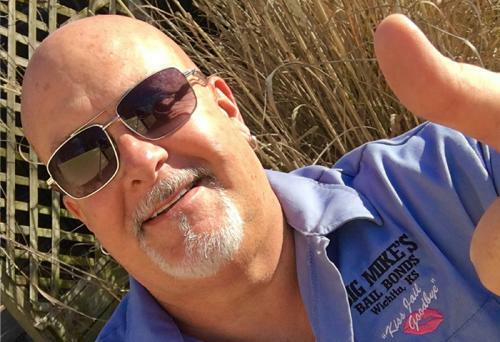 Big Mike's will also assist you and the defendant through the bail bond process and legal system. With only a minimal amount of time and paperwork we guarantee to make your bail experience simple. We understand that posting bail for a friend or loved one isn't something you do everyday. Our professional staff will take the time to explain the procedure in detail. Over the past 70 years, Morris Laing has grown to become one of the largest and most respected law firms in the Kansas region and beyond.